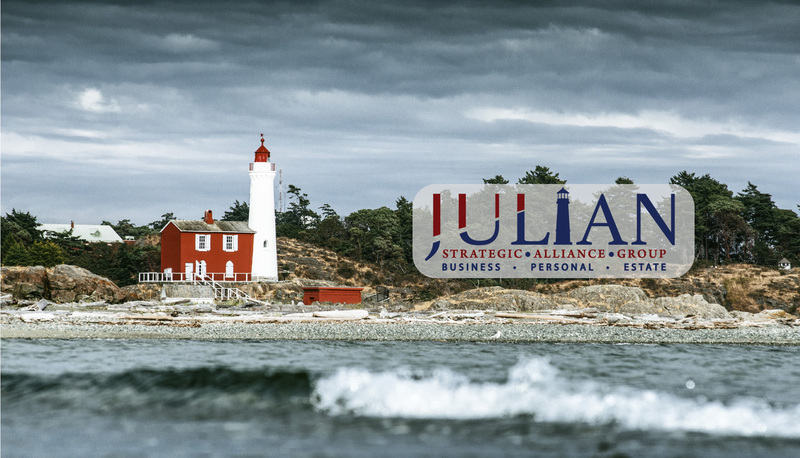 The Julian Strategic Alliance Group is committed to helping you identify and attain your financial goals. We believe in maintaining a strong relationship and providing the strategies you need to grow, manage and protect your personal and business assets. We are dedicated to your success, listening to your concerns, and developing a long term alliance based on trust and integrity. We dedicate ourselves to providing proactive and personalized service. Interested in term life insurance? Use our online platform to access a quality MassMutual convertible term policy, through an efficient and easier, just plain better customer experience. Have a question? We are here to help. Learn more here http://bit.ly/JSAGCoverpath!